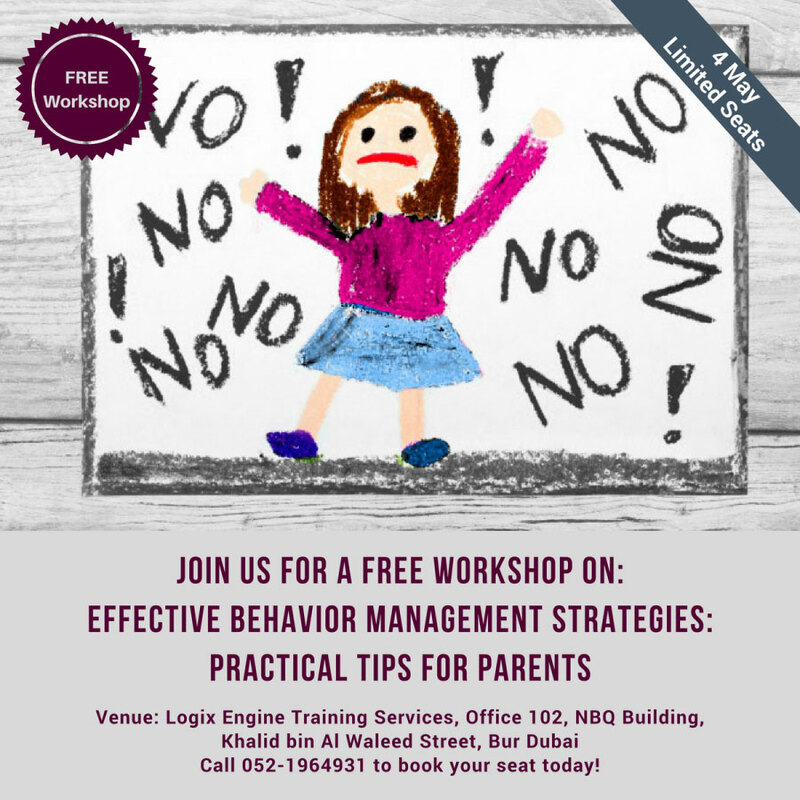 Logix Engine and Pulse Center proudly present a free workshop for parents on May 04th 2018 from 9:00 a.m. until 2:00 p.m.
Pulse Center proudly presents a 40-hour RBT training starting May 05th 2018 from 9:00 a.m. until 2:00 p.m. 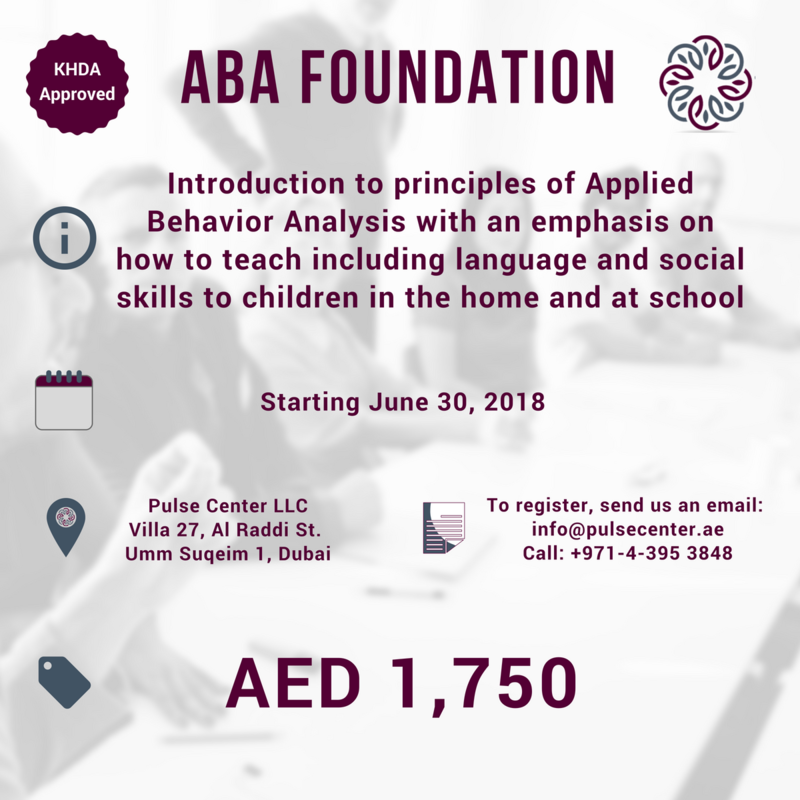 This course is an introduction to principles and practices of Applied Behavior Analysis with an emphasis on how to teach skills including language and social skills to children in the home and at school. 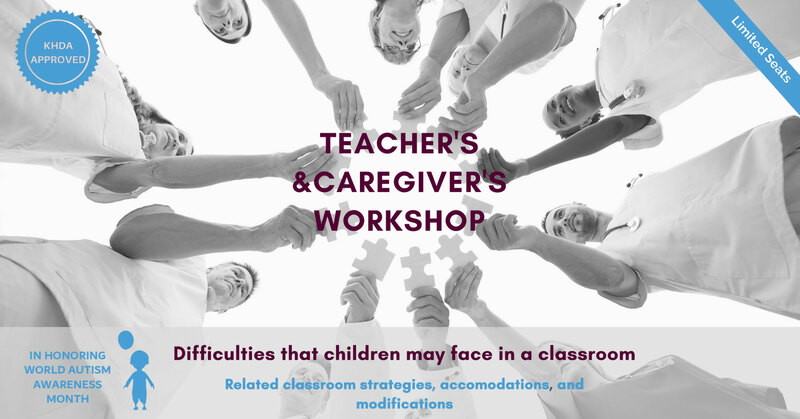 The training also includes how to use behavior management techniques and strategies at home and at school. 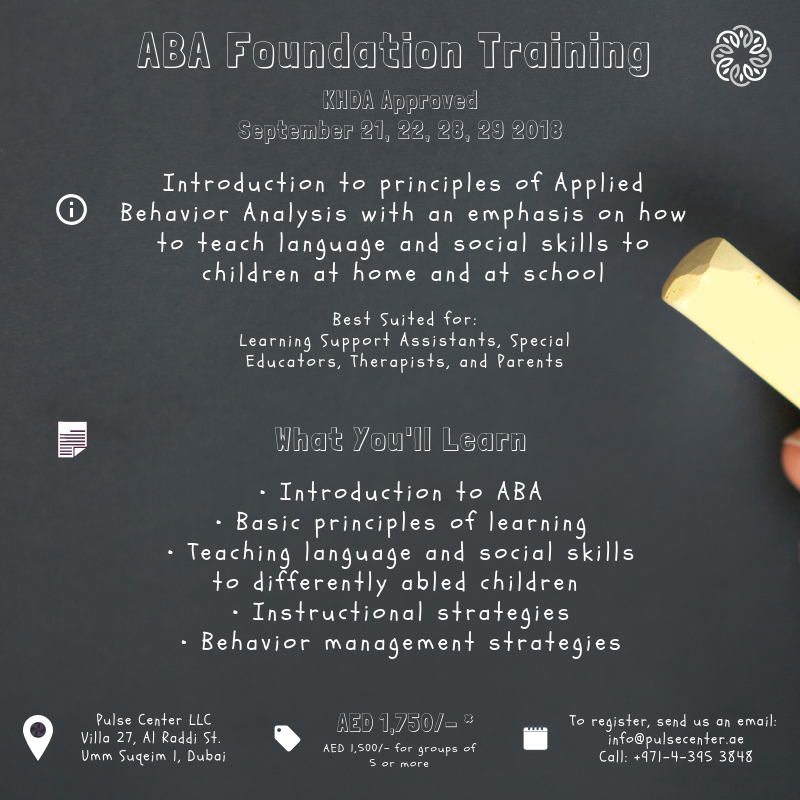 Enroll in our ABA based summer camp for children of determination. 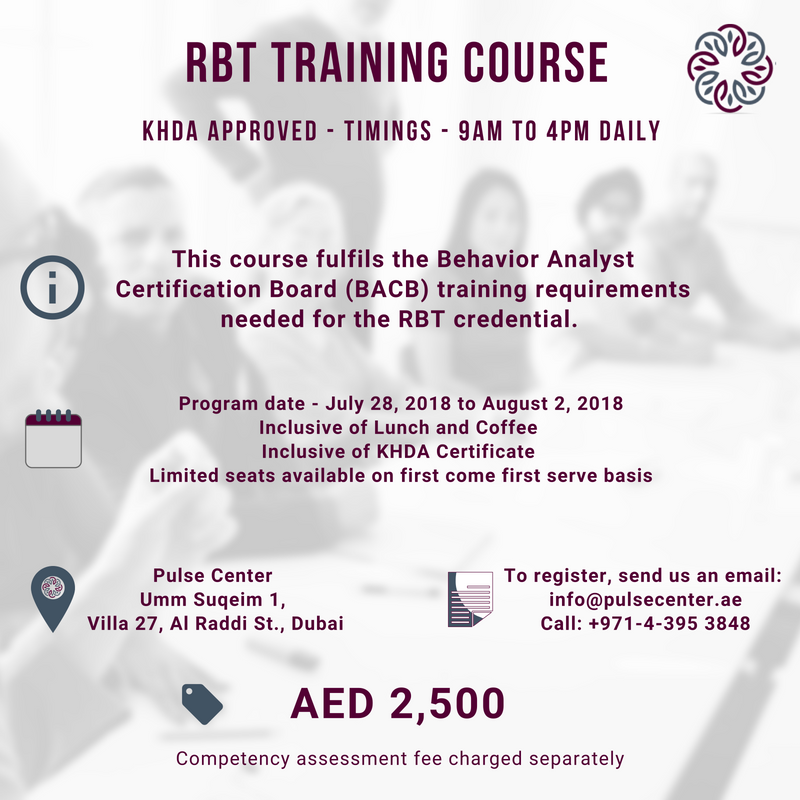 • This course fulfils the Behavior Analyst Certification Board (BACB) training requirements needed for the RBT credential. 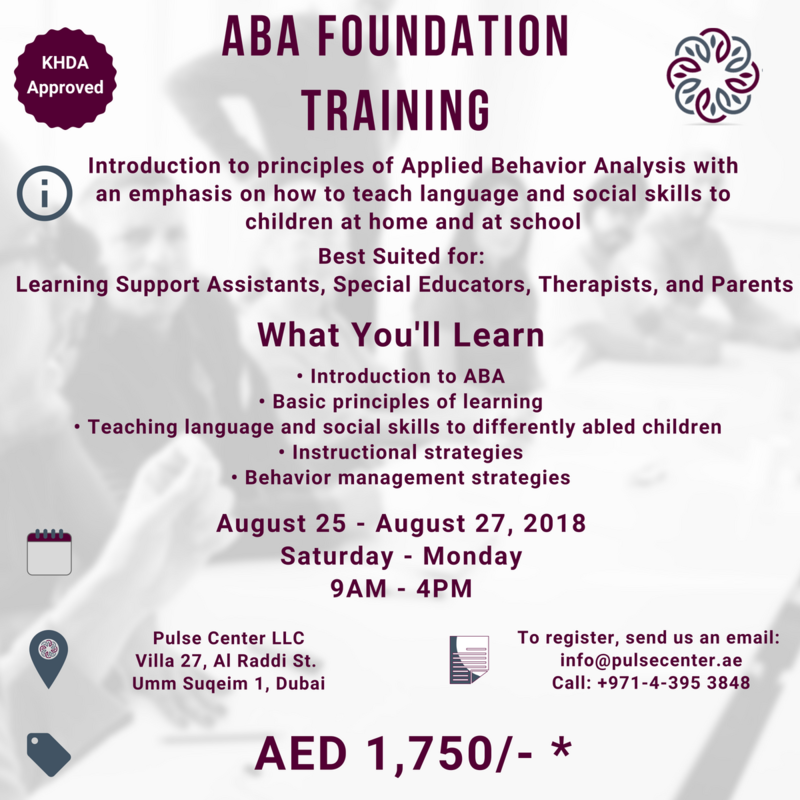 • This course is provided by Board Certified Behavior Analyst (BCBA). • The course follows the RBT task list given by BACB. 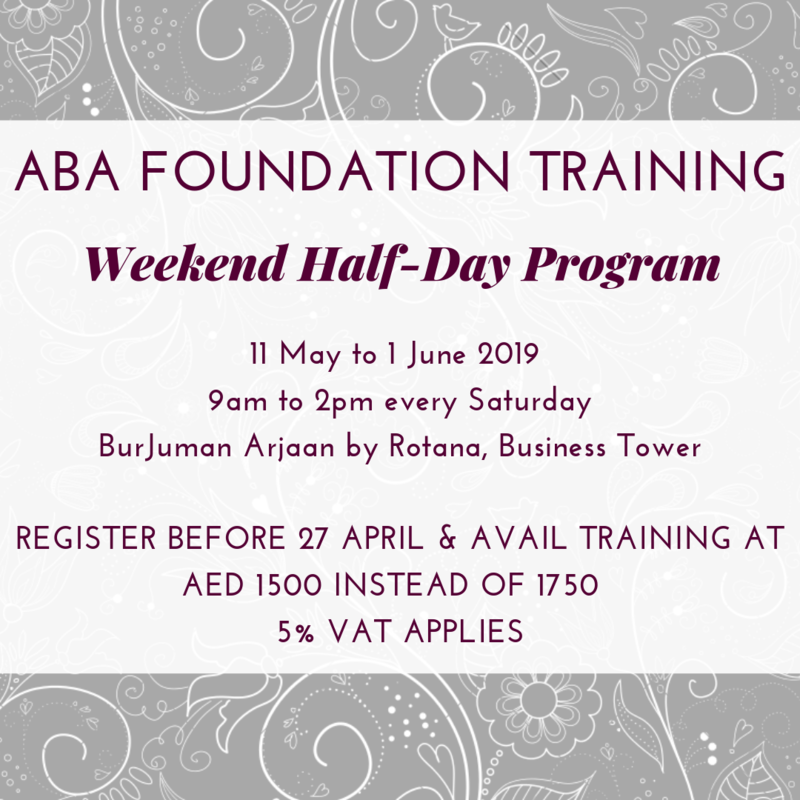 • 40 hours of direct instruction. 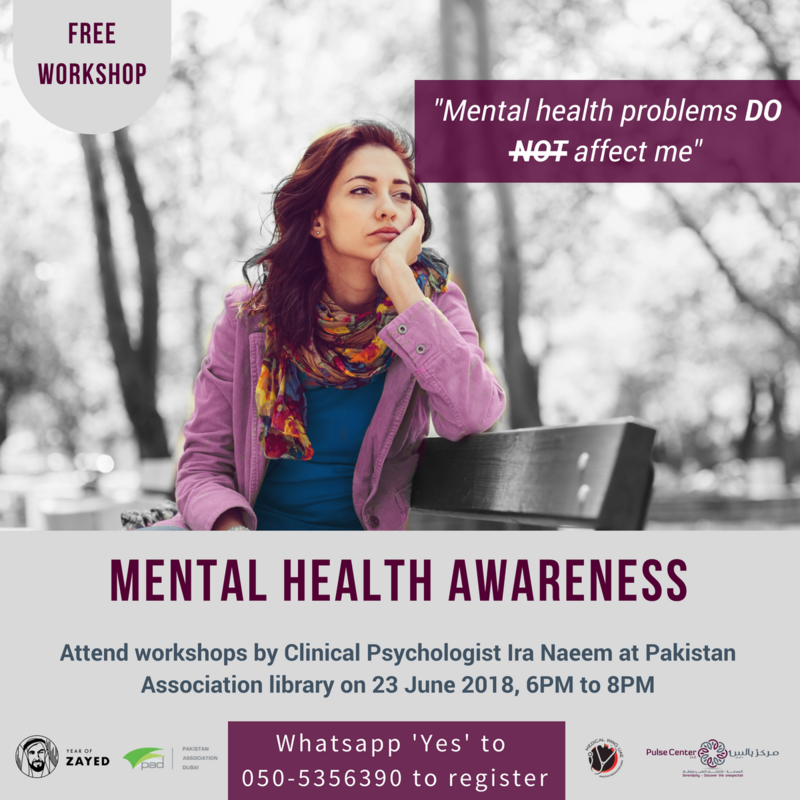 • Competency assessment will be provided upon successful completion of the course. Bring out your child's inner builder! 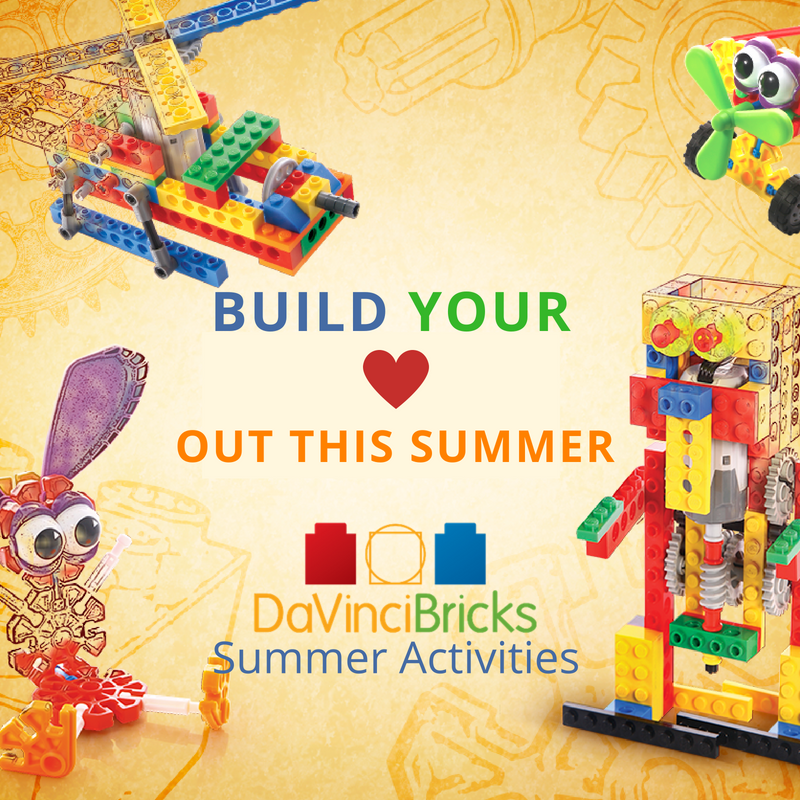 Enroll in DaVinci Bricks Indoor Summer Activity for children aged 4 to 10 years. Runs throughout July and August. Book a demo session now! Pulse Center and New Indian Model School invite you to their Annual Grand Career Fair. The Career Fair will bring together various Colleges, Universities, Medical Colleges, Engineering Institutes, Educational Consultancies, Special Needs Organizations and many more. 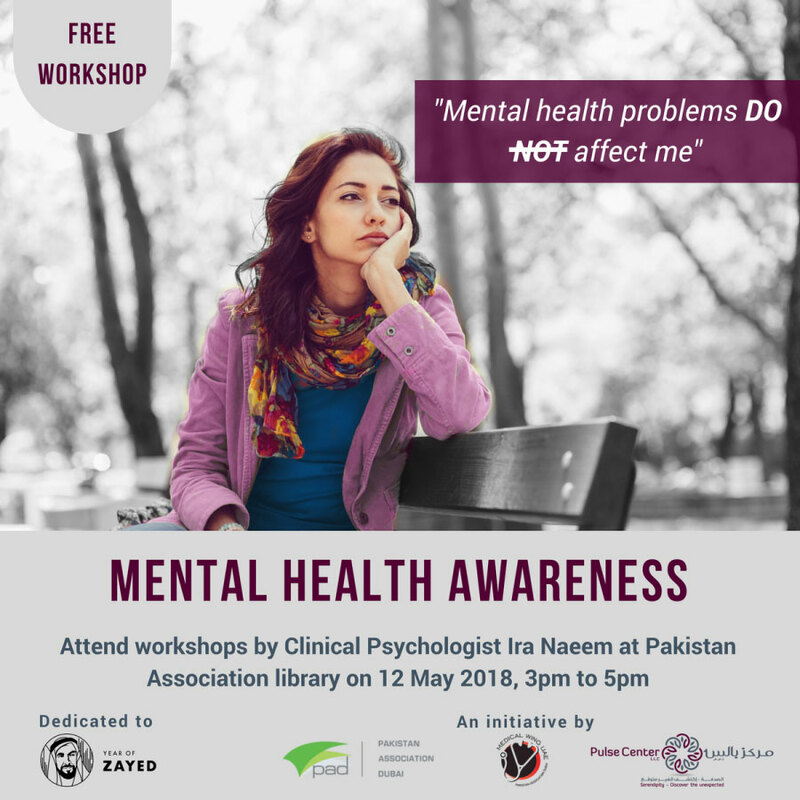 All the partner schools of NIMS GROUP will be participating.